Developing better treatment options for adults who become resistant to first-line HIV medication. 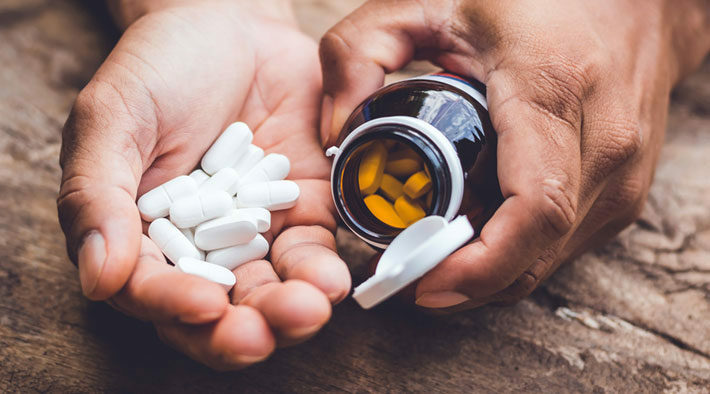 The need for second-line antiretroviral drugs is rising as patients increasingly develop resistance to first-line treatments. The Clinton Health Access Initiative (CHAI) used pooled procurement and price negotiations to increase the number of suppliers and bring down the price of second-line antiretrovirals. Unitaid funding offered a reliable payment stream to suppliers. In five years these interventions created a healthy market for second-line HIV medicines. The price of the leading second-line regimen (tenofovir + lamivudine & lopinavir/ritonavir) fell from US $1500 per patient per year in 2006 to US $527 in 2012. With the project’s support, antiretrovirals were made available in 25 participating countries. 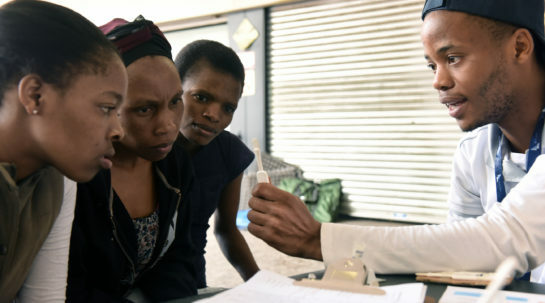 The project provided positive benefits – lower prices and improved quality – to all countries including those that were not directly funded through the Unitaid grant. Product prices decreased by between 15 and 70 percentage points from the beginning of the project. Twenty-five participating countries successfully transitioned to non-Unitaid funding by 2012. CHAI’s Procurement Consortium continues to allow more than 70 member countries to access less expensive and better quality second-line products. Thanks to the project, more people are being treated, and at lower cost.